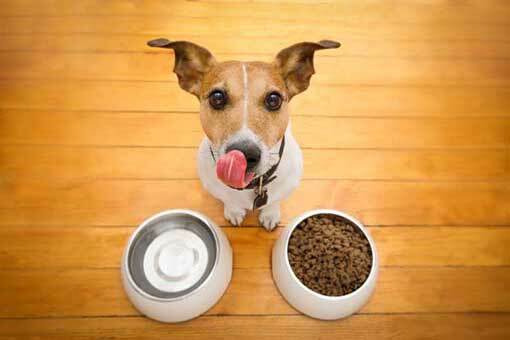 The single food that does it all! 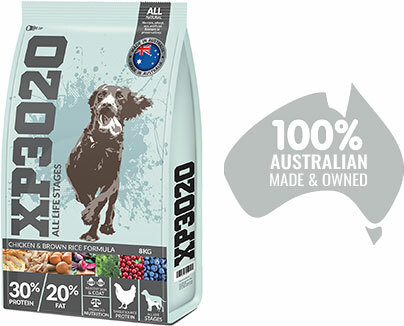 XP3020 is Australian Made and Owned — an extra Super Premium Food, specially formulated to not only meet globally recognised AAFCO standardsDog foods labeled as 'complete and balanced' must meet standards established by the Association of American Feed Control Officials (AAFCO) either by meeting a nutrient profile or by passing a feeding trial., but clearly exceeds them. 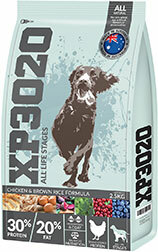 With chicken, brown rice and high quality chicken fat, your dog will receive the very best in nutrition. XP3020 takes an holistic approach to nutrition with the inclusion of Fruit, Vegetables, and Berries to ensure your dog receives everything it needs. 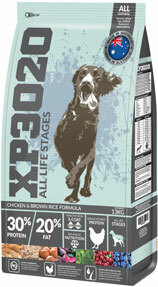 With Glucosamine and Chondroitin for protection, you know you are feeding them the best. 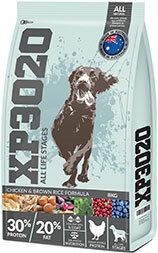 As a Single Protein food, XP3020 may be used as part of or a complete exclusion diet. 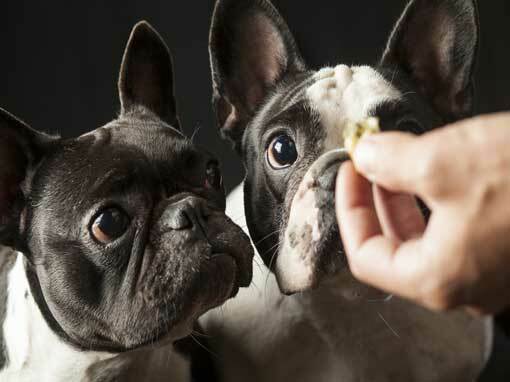 It is suitable for puppies and dogs with allergies. 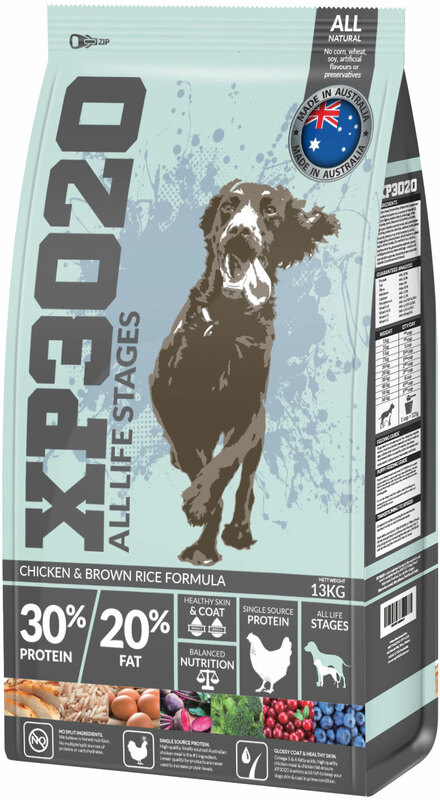 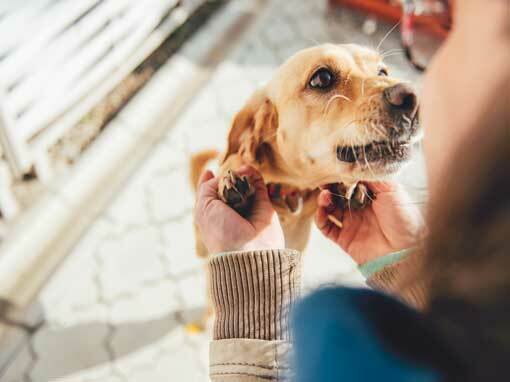 The unique formulation of XP3020 means it is suitable for all life stages – all you have to do is feed the correct quantity of food to suit your dog. 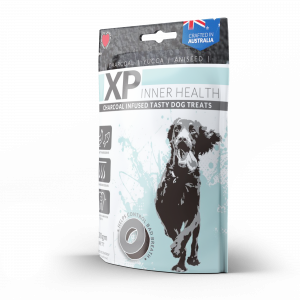 At XP3020, we believe in complete transparency and don’t employ dubious industry tricks such as ingredient splittingIngredient splitting is the deceptive practice of subdividing a more abundant — yet inferior quality — ingredient into smaller portions.. 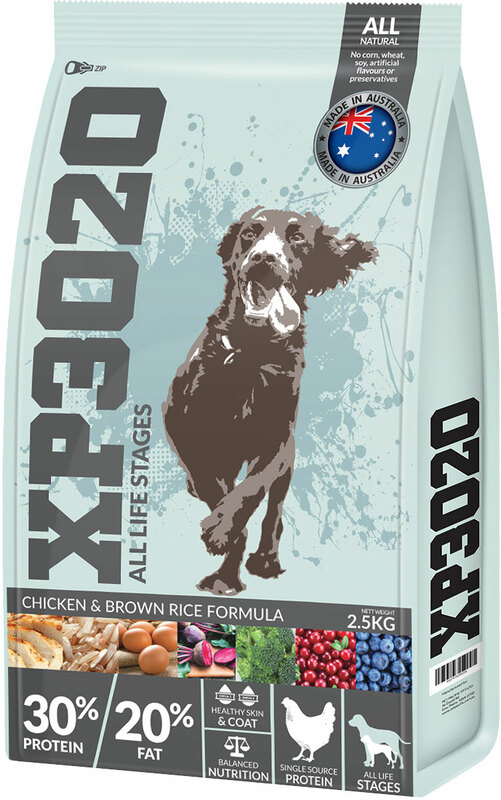 If you have any queries about XP3020 products, please fill out the form below and we will get back to you as soon as possible.